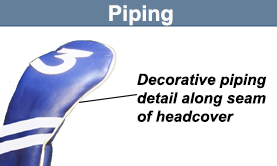 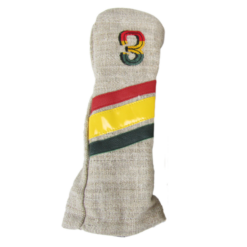 Each custom headcover is individually hand-crafted, so please allow up to 4 weeks for delivery. 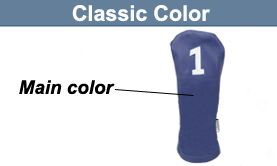 Color Swatches below in Description! 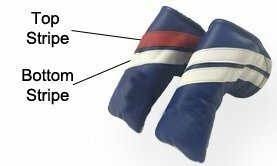 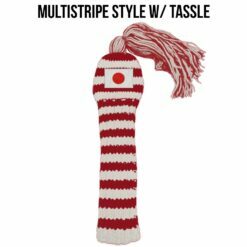 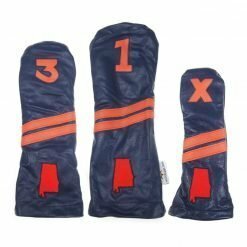 What type of add-ons would you like to add to your headcover? 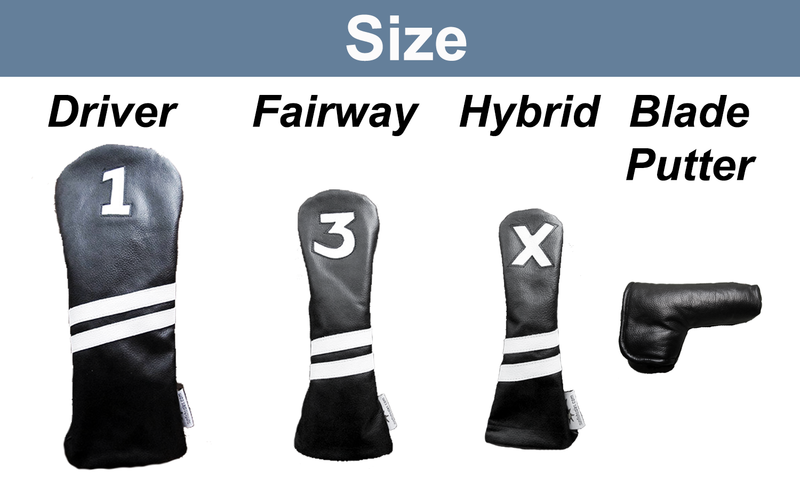 I'd like to choose from your popular options! 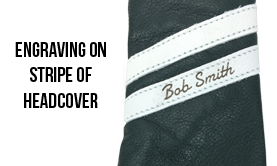 I'd like to add my own logo and text! 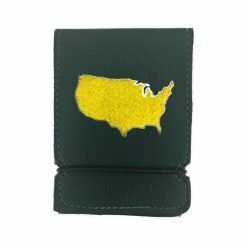 Would you like to add a country flag? 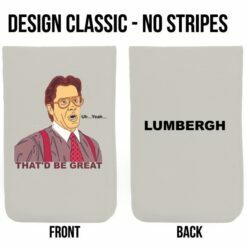 Yes, I'd like to add a country flag. 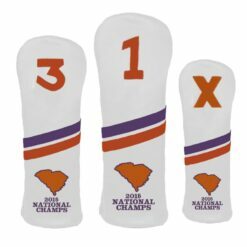 Would you like to add a state flag? 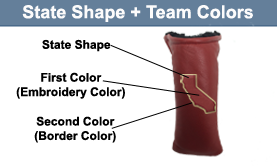 Would you like to add a state shape and team colors? 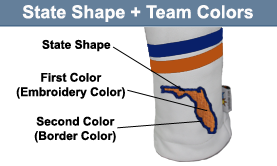 Yes, I'd like to add a state shape and team colors. 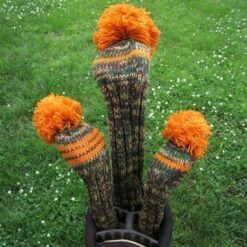 Would you like to add a Sugar Skull to your headcover? 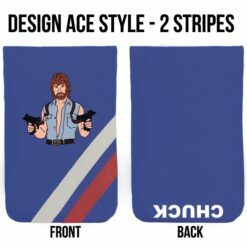 Yes, I'd like to add a Sugar Skull. 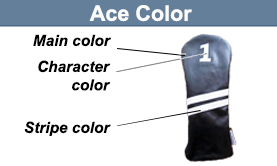 What type of customization would you like to add? 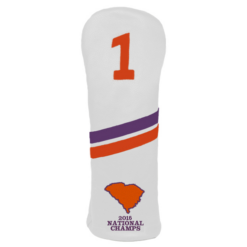 Would you like to add your own logo to the headcover? 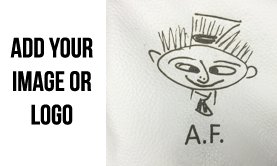 Yes, I'd like to add my own logo. 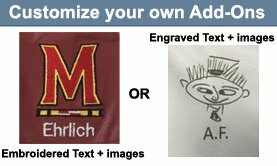 Upload your image file, and we'll create a digitized version of your logo for embroidery. 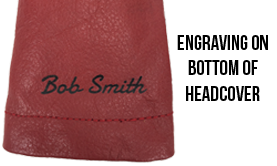 Would you like to add custom text? 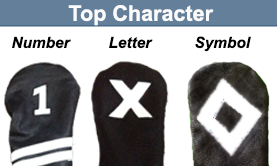 Text size will vary depending on how many characters you choose. 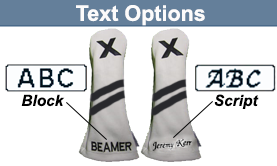 Would you like to add custom text to your headcover? 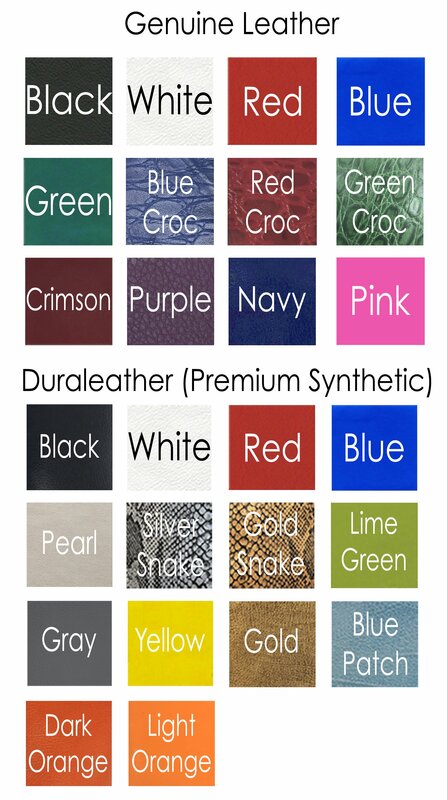 Color Swatches below in Description! 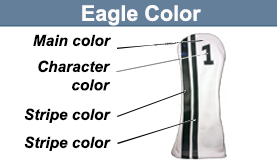 Embroidery is unavailable on Eagle Headcovers. 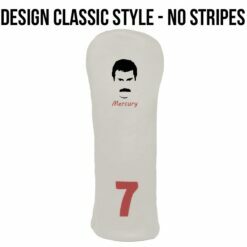 Would you like to add stripes to your blade putter cover? 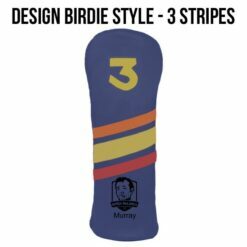 Yes, I'd like to add stripes! 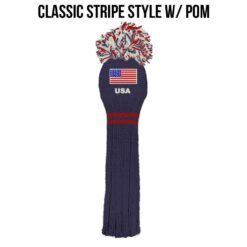 What color would you like your top stripe? 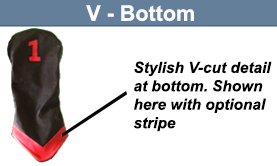 What color would you like your bottom stripe? 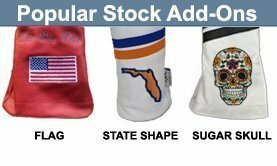 Would you like to add a Sugar Skull to your putter cover? 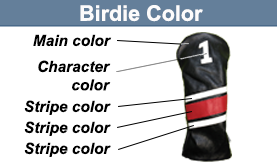 Would you like to place custom text on your headcover? 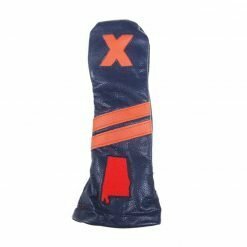 We can also put your logo on the headcover. 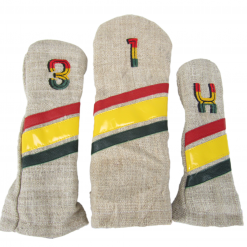 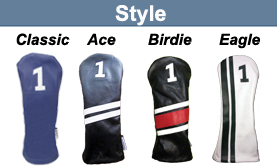 If you do not see a custom option that you would like to add to your headcover, give us a call at 888-550-3025.